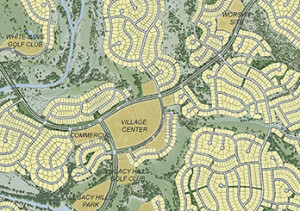 As the residential housing market in Texas continues to heat up, many developers are anxious to get homes on the ground and ready for sale within master planned communities. But before a single road is built, before a single foundation is poured, there are many months of planning and negotiating that have to take place. The umbrella of entitlements includes many different legal agreements that define the commitments each party is agreeing to in the context of the development – including zoning changes, development agreements, possible variances from existing regulations, and special financing districts. Each of these entitlements requires close coordination between the development team and the local municipality. At RVi, we provide assistance to our clients throughout the entitlement process to ensure that all parties are not only satisfied, but are also excited about the future of the project and its positive impact on the community. Let’s take a look at 3 critical considerations for successful entitlement negotiations. A successful project begins with the development of a compelling vision. This exercise combines the tools of creativity, development expertise, and economics to build a strong foundation for project success. Working in conjunction with a market analyst, the planning and development team crafts a vision that is not only creative, but is also grounded in economic reality. Once the vision has been solidified, it is critical to ensure the entire design team is on the same page with regard to the client’s priorities and the long and short term goals for the project. An equally important perspective to consider is that of the community and its leaders. This vision is often articulated in the Comprehensive Plan; however, it is important to test the relevance and applicability of the Comprehensive Plan for the situation at hand. 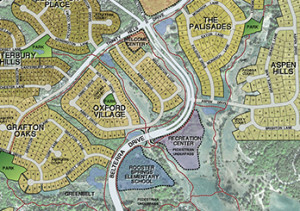 Oftentimes there are unstated goals and desires that can only be uncovered by having candid conversations with community leaders.For example, when working through the Development Agreement for Wolf Ranch with the City of Georgetown, our team uncovered a preference for trail connectivity over traditional park acreage. 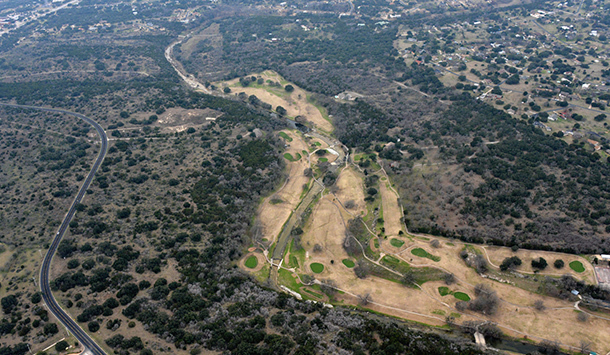 Although the parkland dedication ordinance stated that the development was required to dedicate significant acreage to the City, in actuality the City preferred that the developer invest in providing critical trail connections to the community in combination with a reduced amount of new parkland.“The Wolf Ranch team worked closely with the City to understand what was important to us. Trail connectivity has been identified as a high priority by our residents, so we were excited by the opportunity to meet that need. In the end, the trail connections that the City is receiving as a result of the Wolf Ranch development will be a great benefit to our citizens,” says Kimberly Garrett, Parks and Recreation Director at the City of Georgetown. A successful project is one in which both the community and the development team feel a sense of excitement and pride about what they have accomplished together. This type of relationship is built upon honest collaboration, where both parties negotiate in good faith with an understanding of one another’s needs.“We approached the Wolf Ranch project with a desire for partnership with the Georgetown community. We understand that we simply cannot be successful without this kind of sincere relationship that grows out of mutual respect and shared goals. 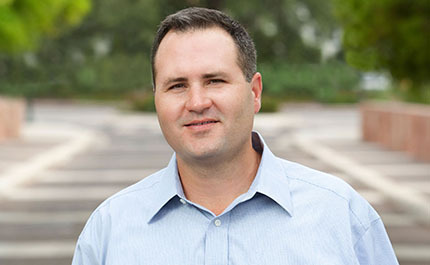 Hillwood is very focused on quality and longevity, and it was clear that the City and the entire design team shared this same focus,” says Brian Carlock of Hillwood Communities. As planners and landscape architects, one of the most important things we do during the entitlement process is to listen. We listen to our clients, we listen to the community, and we work hard to find common ground. This approach is instrumental in expediting the process so that the project can move forward without unnecessary delays and both parties can begin to reap the rewards of successful negotiations. Fantastic article and genuine approach to development. Thank you for sharing. I would that all developers would follow such a lead as the partnership with RVI and Hillwood. Developers who understand the importance of community development, support and sustainable management along with community engagement are really the most successful. Just don’t forget the bridging of the physical assets and developing a true partnership for the ongoing management of the Association and MUDs. 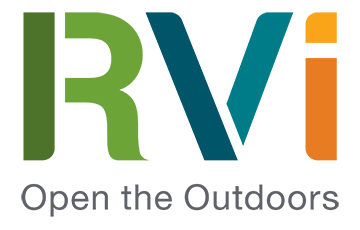 Make room in your budgets for funding sustainable management & engagement programs that will directly impact the future residents along with the name/brand of the development. Thanks again for a great article. It all starts with true vision.